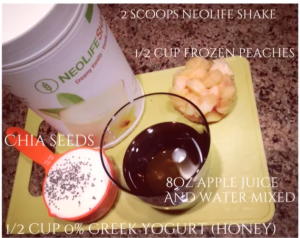 We love our shakes at NeoLife! We’ve made all kinds of variations and would love to hear your ideas for NeoLifeShake recipes! 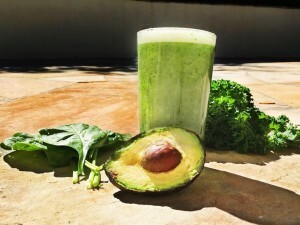 So, we thought, why not have some fun and hold a recipe contest? 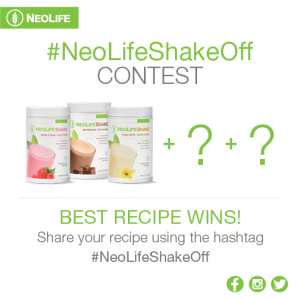 »Submit your best NeoLifeShake recipe on NeoLife’s social media (Facebook, Instagram or Twitter) using the hashtag #NeoLifeShakeOff. » Include a list of ingredients and easy-to-follow steps. » Come up with a fun name for your recipe! » Snap a pic (this will definitely get you bonus points). » You can submit once per day. Submissions will be accepted until 12pm PST, Monday June 8th. 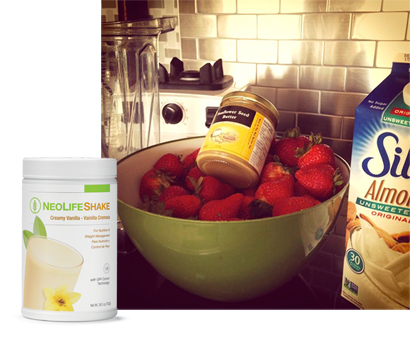 The NeoLife team is looking forward to choosing (and trying) the best ones! Winner’s will be featured on NeoLifeblog and WIN a sur-prize!